A fall protection plan is necessary when work is being done at a location where workers are not protected by permanent guardrails, and where there is a fall hazard. Regulations from government (for example OSHA and ANSI) require that fall protection plans (in written form) must be made available to all workers. These plans must be made available before workers enter the worksite, where fall protection is needed. Every worker that is affected by the fall protection plan needs to be trained and must have access to the fall protection plan which implies to their worksite. Falling from heights still is one of the most common accidents in the workplace. 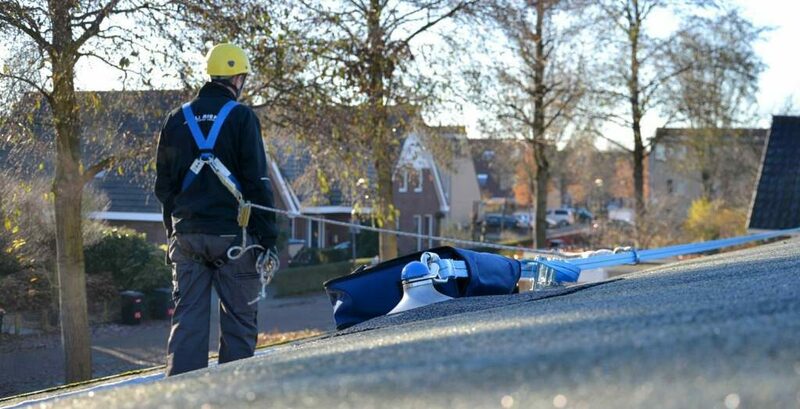 Using fall protection equipment is only half of the measures keeping workers safe at height. The other half involves rescuing workers to get them safely to the ground as soon as possible to prevent additional injuries while suspended. This must be described in the rescue plan. 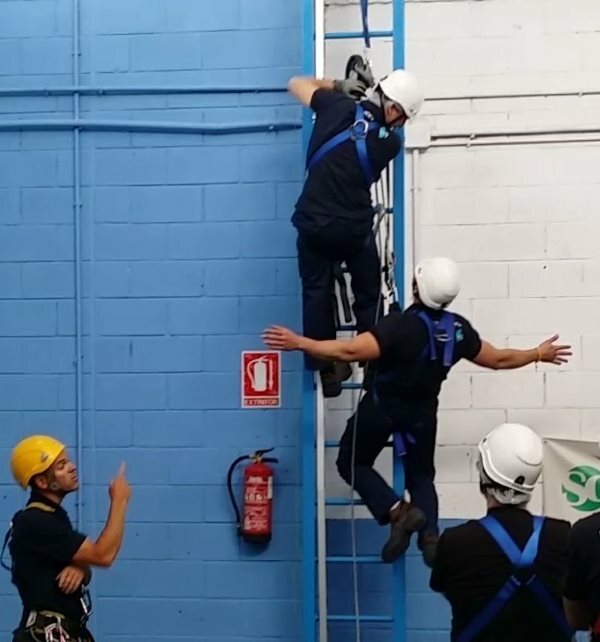 Where a fall protection plan should be common knowledge for most building owners and employers, it is not always clear what to do in a rescue scenario. While working at height there can be many situations that can lead to a rescue scenario, like slipping, falling through a skylight or other fall accidents. 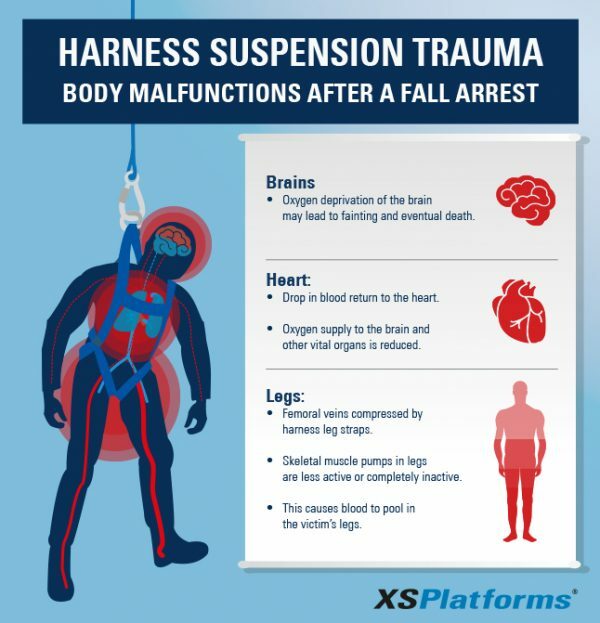 In the unfortunate event a worker falls and is still dangling in his harness, there always is the risk of harness suspension trauma, which can result in serious injuries when not rescued in time. A rescue plan need to be in place in case of an emergency to prevent additional injuries. For more information about a possible rescue plan, contact us. When workers use fall protection equipment they are required to have training. Depending on the region this is legislated by a government organization (like OSHA for the USA). Training includes both theoretical and practical information about fall protection equipment. Fall protection training in general includes information how to use, how to maintain, inspect and explains hazards of using the fall protection equipment. 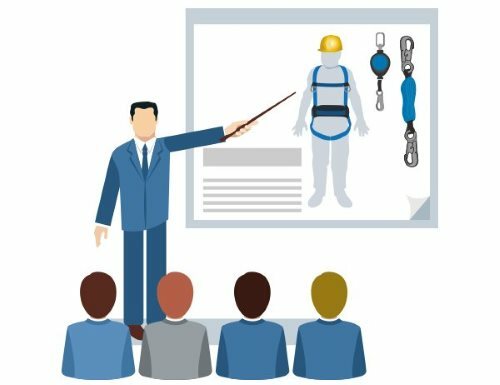 Are you interested or need a local fall protection training organized? Please contact us and we can bring you in touch with one of our Partners. From a building owners perspective it is important to know exactly what documents you need to have available for the people that work at (or on) your building. As stated above, it is your duty making training and documents available to workers. It is advised to have up to date copies of OSHA, ANSI and CSA standards available for inspection.